We’re five months into 2017 now, and we’ve already seen a lot of Android phones hit the scene. With seven(ish) months left in the year, however, we’re far from done seeing what manufacturers have been working on. I have plenty of thoughts on where we are and where we should be going with modern smartphones, but I want to keep the focus plain and simple: let’s talk about the top five features I think every flagship-level smartphone should have in 2017 (and beyond). Before we get into the good stuff, I want to first talk about what it is to be a flagship device. When most people think of this, they think of phones in the $700+ price range. I see it a little differently—I think each manufacturer, regardless of who it is, has a flagship phone or two. It’s the flagship for that company. So it doesn’t matter if it’s a budget manufacturer like Blu or a giant like Samsung—they all have a flagship phone that they’re focusing most of their development and marketing efforts on. Basically, this is the pinnacle of each specific company’s catalog. So, at the current time, it’s the Galaxy S8 for Samsung, or the G6 for LG. Regardless of who is making the phone, every company has a product it considers the best it has to offer. The cream of the crop. That’s the flagship. Like I said, there are certain things every top-tiered phone needs to have at this point. And if the phone you’re thinking about buying doesn’t have these features, I’d wager that it’s probably not worth buying. But that’s just my opinion. We’re at a point now where water-resistant phones should be prolific. 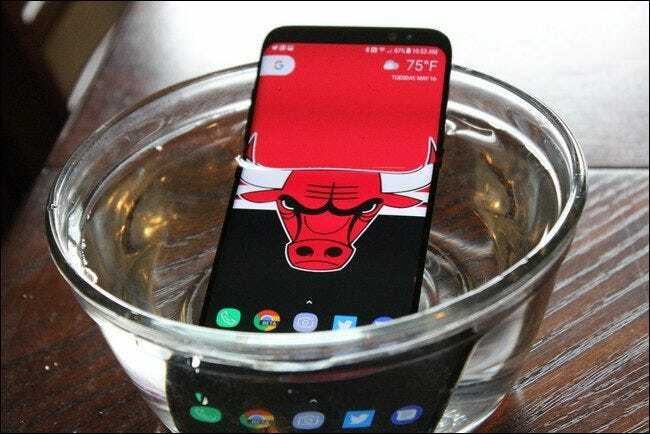 Unlike the days of old, there’s no need for extra bulk or port covers, but rather just a simple coating that allows the phone to be completely submerged. Samsung really pushed this feature into the mainstream with the Galaxy S7 (and the Galaxy S8 followed suit), but I’ve yet to see other flagship-level Android phones join in on the fun. But let’s be real here: why wouldn’t you want this in your next phone? You can use it in the rain (or shower! ), live without fear of dropping your phone into a puddle of water, or even not worry about sweating all over it if you’re the working out type. I don’t know about you guys, but I’m into that so much. Historically, Bluetooth is pretty terrible. It’s shoddy, only allows for one audio connection at a time, and generally just doesn’t work all that well. But with Bluetooth 5.0, things are…different. Better, even. So much better. in fact, it has four times the range, two times the speed, and eight times the data throughput of Bluetooth 4.0. 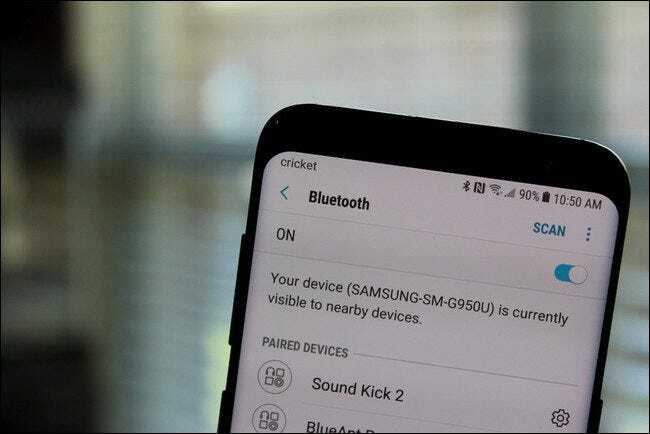 To make matters even better, it also allows for multiple audio connections to the same device—so you can connect two sets of headphones or Bluetooth speakers to the same phone for shared audio. It’s also smart enough to allow for the things like media audio to be separated from a single app, so you can get audio from Spotify for Google Play Music while keeping YouTube audio on your phone. The Galaxy S8 is the first phone to ship with Bluetooth 5.0, and it can already do all these things. It has absolutely set a new standard for Bluetooth performance. I want this on all phones moving forward. When USB-C first hit the scene, all I could think of is how much of a pain it was going to be change out all the dozens of microUSB cables I have lying around. But once i started using it, it all made sense to me: this is worth the change. USB-C has so many advantages over its predecessor, it’s crazy. It provides a faster charge and better data throughput, and brings a host of other connection possibilities to the board. And, on top of all that, it’s way more durable than the flimsy, ever-breakable microUSB ever was. 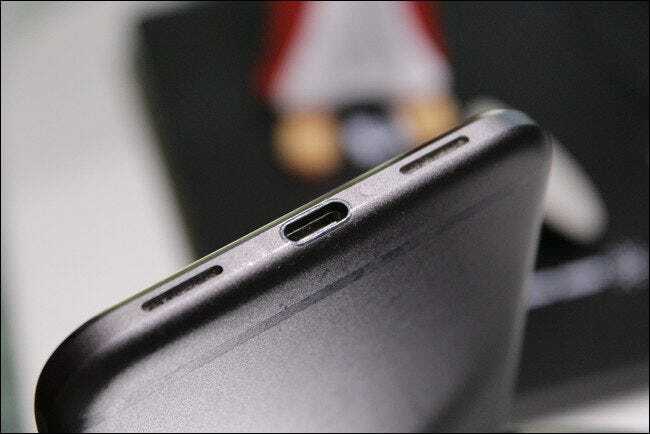 Without going into full details of everything you can do with USB-C, just know that it’s the best form of USB we’ve seen, and it’s something you want. I know it should probably go without saying, but you know what? I’m saying it anyway: this is the real smartphone war. It’s not about specs, it’s not about software or updates—it’s about the camera. Everyone wants their phone to have the best camera possible, so this is the arena where manufacturers go to do battle to win your dollars. 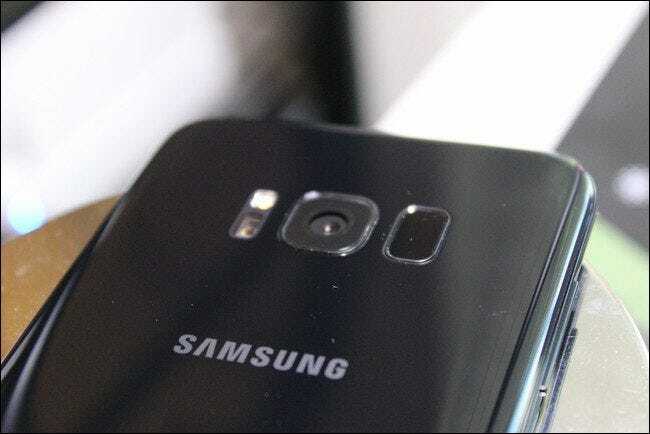 Right now, if you’re looking at Android phones with great cameras, you’re choosing between the Samsung Galaxy S8 and the Google Pixel. But HTC is also making waves with its new U11, which apparently has the best camera you can buy. Regardless of who’s winning the camera wars, the point is still the same: manufacturers know this is what is winning customers, and if they aren’t putting the absolute best quality camera possible in their phones, they’re simply not worth your money. All those photos take up space, not to mention your music, videos, and other stuff. 32GB of storage is simply not enough. My Google Pixel XL, which arguably has one of the best cameras out there, only has 32GB of storage, and it’s constantly full. I have to free up space using Google Photos often, and i’m glad this feature exists. But if I had it to do over again, I’d with with the 128GB model. No question about it. 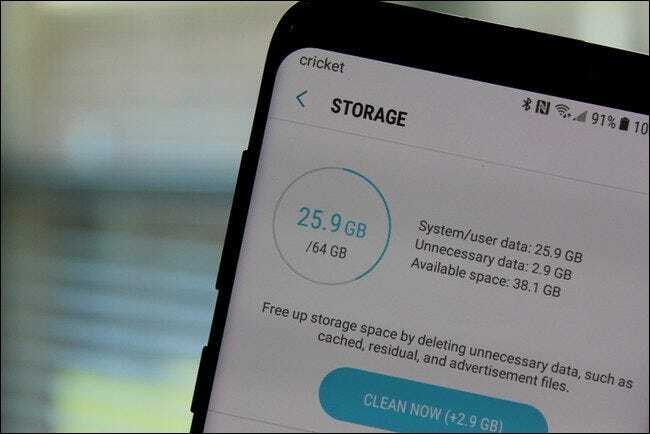 Of course, there’s also the argument of expandable storage, but Samsung is the only company still offering SD card slots, so it really limits your options. Honestly, I’d rather just have larger amounts of local storage than to deal with an SD card, but it’s all about you and your needs. As time goes on, these features will go from “must have flagship features” to the norm. We’ll start to see every manufacturer doing this without being prodded, and new set of must have features will slowly emerge. Until that day comes, however, these are the five features every phone must have in 2017 in order to succeed.